Untapped Potential! Over 1,500 sqft property. 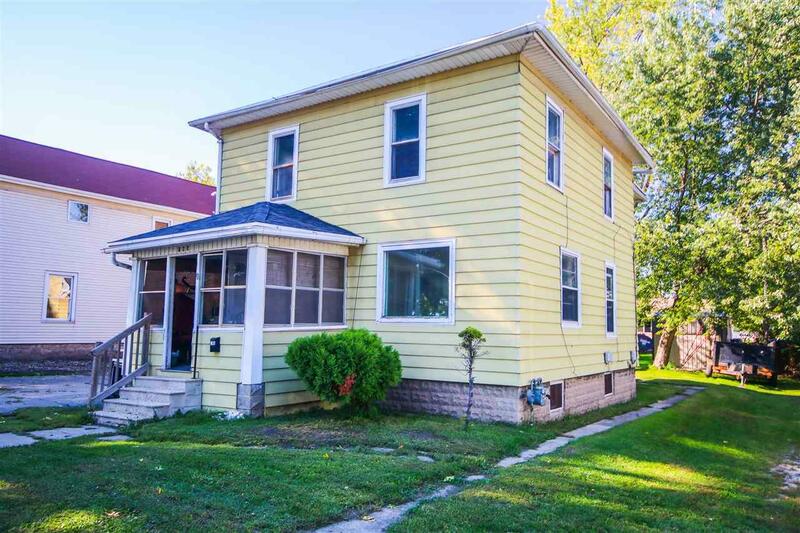 Potential as a single family home or duplex. Great location. Bring your ideas!